The latest hot topic in K Town is easily the second outing of Rajini-Ranjith. 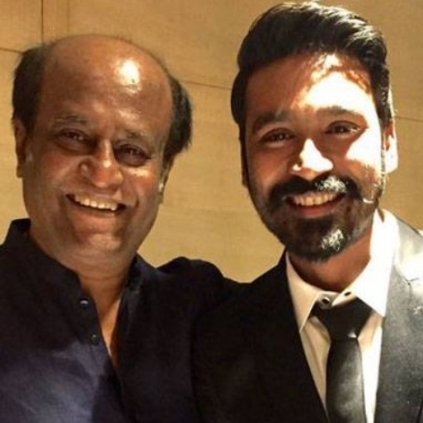 This flick to be produced by Dhanush’s Wunderbar has drawn the attention of people big time. As regards the team, sources hint that Ranjith is likely to go with the same technical team that he had worked in his previous films, like cinematographer Murali, editor Praveen, art director Ramalingam to name a few. When it comes to the music director, sources tell behindwoods that Anirudh is the strong contender. As the director is not in Chennai right now, official announcements are expected to follow soon once he comes in. We would keep you updated! How long is Vikram's Iru Mugan gonna be? Dabangg 3's release date confirmed? People looking for online information on Anirudh, Dhanush, Pa Ranjith, Rajinikanth will find this news story useful.